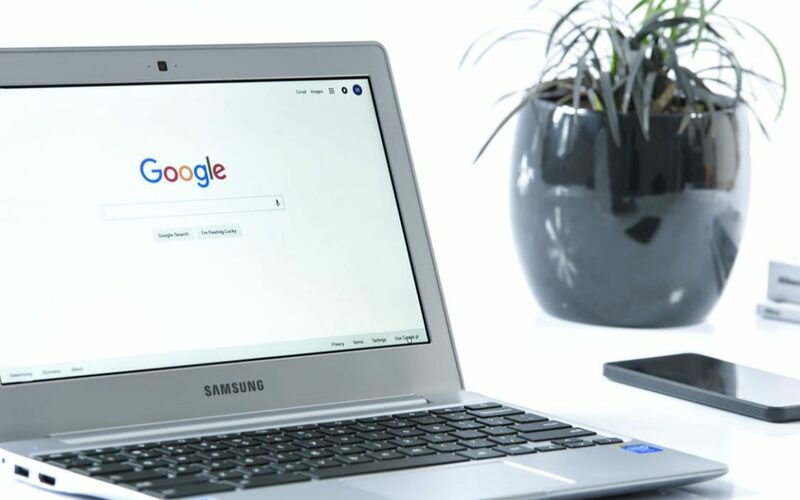 Google has recently plunged into crisis after many brands have pulled their adverts from its platform. 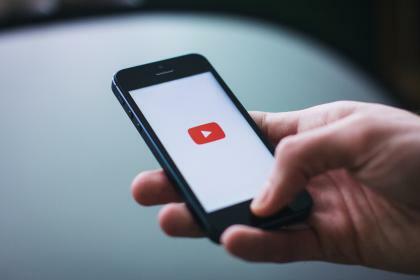 Brands’ campaigns appeared alongside extremist YouTube videos, essentially getting brands to contribute funds to hate preachers, racists as well as terrorist organisation. Brands to take down their adverts from Google include multinational companies, such as McDonald’s, HSBC, L’Oreal and Audi. The issue arises from Google’s use of automated ad placement, which uses a variety of algorithms to place adverts so the process rarely directly involves humans. The size of the internet makes it very difficult for bodies to control and regulate every aspect of advertising. Even Google’s chief business officer, Philipp Schindler, has admitted that Google can never guarantee 100% safety for its brand partners. Radio, on the other hand, offers advertisers more control over ad placement and guarantees brand safety. Advertising with radio stations guarantees that no extremists, hate groups or terrorists can appear alongside your adverts. Radio gives you choice. You can choose where and when to place your ad, as well as how often. Bodies regulate radio stations so the cannot endorse hate, giving your brand guaranteed protection. In the wake of the issue of whether Google is a safe environment for brands, commercial radio trade group Radiocentre has released a new marketing campaign. The campaign emphasises the fact that radio ensures a safe environment for advertisers as well as brand safety. It also highlights other benefits of advertising with radio, such as transparency and trust, where they mention that people trust radio more than any other medium. Radio advertising is a safe option for brands; companies can maximise their reach, with the confidence of knowing who they are aligned with.